Dark and Gothic , Black Batman Dark Knight Inspired Ring Silver Solid Jewelry. Made from Solid Sterl.. Dark and Gothic , Black Batman Dark Knight Rising Inspired Ring Silver Solid Jewelry. Made from Soli.. This is unique Harley Quinn Inspired Power Ring.New Red/Black Harley's Little Black Book Edition. It.. 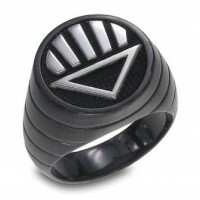 The Joker inspired Black Edition Ring Silver Solid Jewelry . Made from Solid Sterling Silver. (It's ..